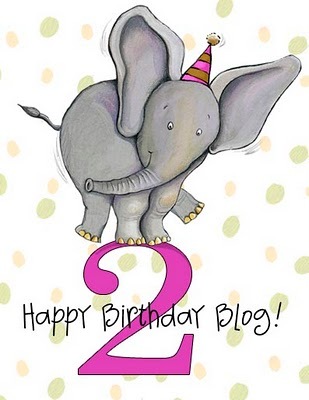 IT’S MY BLOGS SECOND (belated) BIRTHDAY!!! YIPPEE…… Many wishes for my blog!!! 27th December marks two years of this blog. Two years. And what an amazing two years on this blog it has been……….. In these two years there have been 48 posts, 100 comments, 7,719 views all-time and the busiest day being November 11, 2011 with 172 views…..
Here’s a letter I wrote to my blog……..
It’s your second b’day. It seems just yesterday you had been provided to me by my mother to write stories, reviews, articles and post my drawings……..
You have been a very good friend to me. I have always have had satisfaction in writing on you. Thank you to everyone who have read, commented and liked the posts…….. It should be some thing special for you.